Audemars Piguet and Richard Mille may have announced their surprise withdrawal from the SIHH a few weeks ago, but it is back to what is arguably becoming a hemorrhaging of exhibitors from Baselworld. Corum is the latest to depart, with the brand’s 2019 and 2020 plans to hold targeted regional events a strategy which we may hear more about across the industry. CEO Jérôme Biard has said, of their decision : “We are working hard, with positive results, to get Corum back on the path of its golden age, when Corum took the first position at the entrance of Baselworld. Today, our main objective is to focus on the real “ambassadors” of the brand – retailers, final customers and journalists. We therefore need to change our approach and invest the budget in other ways”. 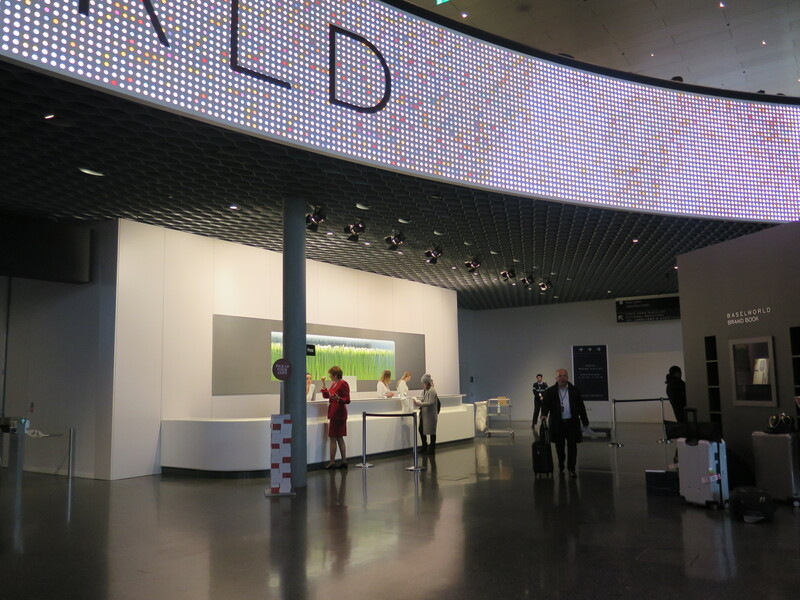 For those who missed the recent news, the MCH Group, who operate Baselworld, recently announced their first half results for 2018 and changes in corporate structure and direction in light of the withdrawals to date.